We hope you can join us this week for our group runs. 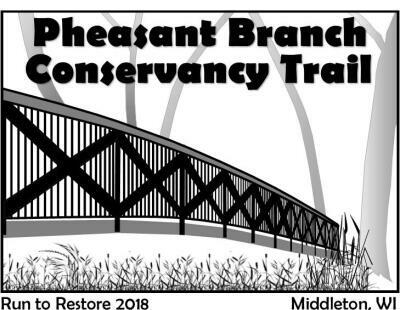 Thursday we will be raising funds for our loved Pheasant Branch Conservancy--a place we love to run! Note: Deadline to register for our Fall No Boundaries 5K/10k Training is today 9/17/2018!